(StatePoint) Plastics are an increasingly widespread pollutant, according to environmental experts, harming ecosystems and wildlife as well as endangering human health. 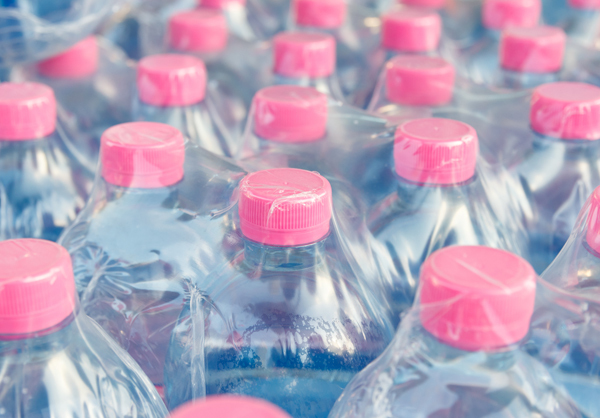 One of the largest worldwide industries driving this crisis — the fast moving consumer goods (FMCG) sector which offers such things as soft drinks, toiletries, foods and other consumables — is not taking significant action to put the brakes on the growing production and marketing of single-use plastics, suggests a new report. The report, “A Crisis of Convenience: The corporations behind the plastics pollution pandemic,” by Greenpeace, found that single-use packaging is the main delivery system used by all of the companies surveyed and there is no sign of that changing. What’s more, none of these companies have comprehensive strategies that include commitments to move away from single-use plastic, with some companies actually increasing the amount of single-use plastic packaging and waste they produce. More information about the study and plastic pollution can be found by visiting www.greenpeace.org.